For over 50 years, since 1965 to be exact, Duthie Power Services generator specialists have been meeting and exceeding the expectations of our clients, including hospital and healthcare facilities, high-rise office buildings, property and building management, residential, communications and data centers, refineries, school districts, utility companies, businesses and industrial companies, governmental agencies, marine and more. 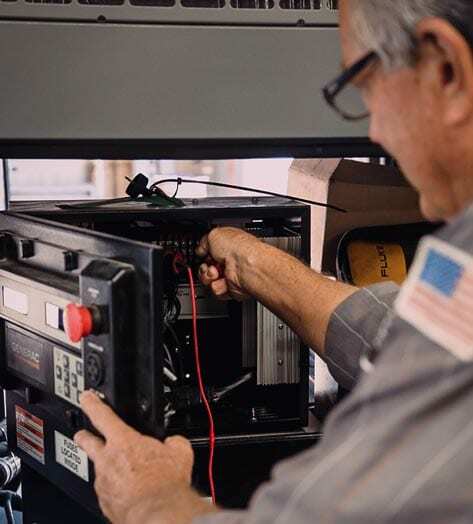 We perform maintenance, diagnostics, repairs, and emergency power restoration on all makes and models of diesel, natural gas, LP vapor, liquid (spark ignited) generators – 24 hours a day, 365 days a year. We also specialize in motor rewinds, cabling, power controls, distribution and paralleling. 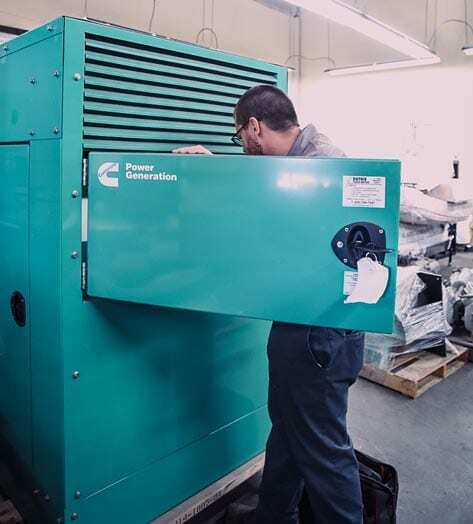 Duthie Power can make sure you have the power you need through our generator rental program. With our large fleet of rental equipment, we offer solutions for any application. 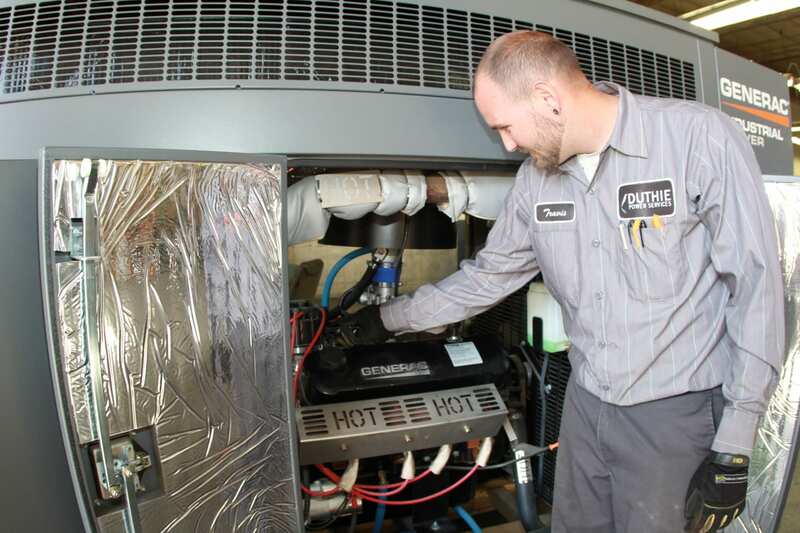 We offer routine generator and fire pump maintenance programs as well as 24-hour emergency service 365 days a year. Additionally, we offer on site RV generator services. We will come to you. 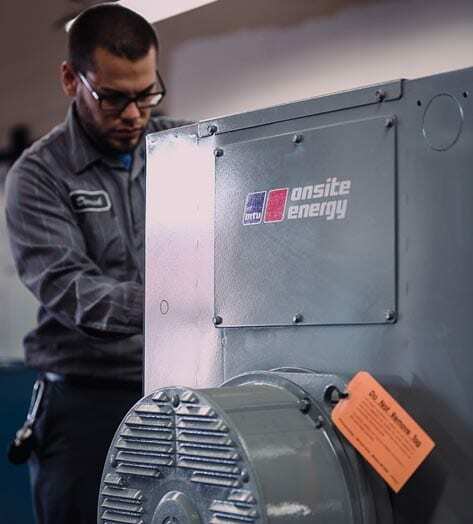 Our world class sales engineers can help you make an informed decision on the best equipment for all your generator and emergency power needs. 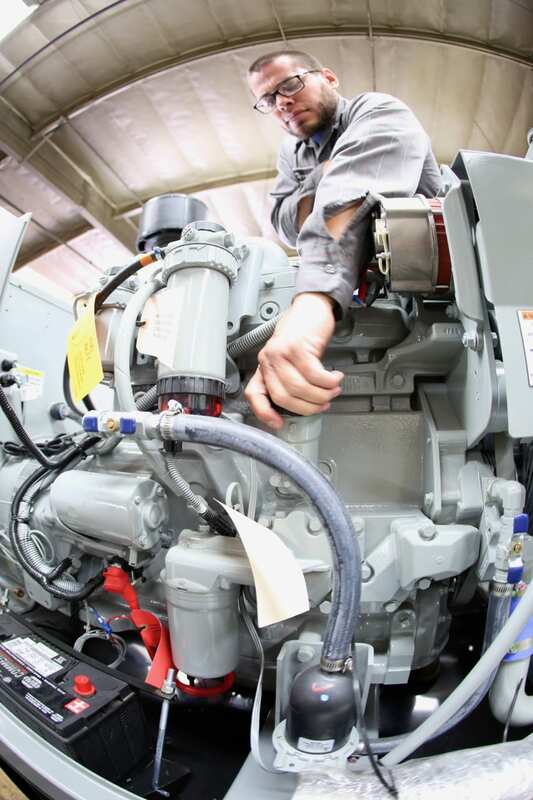 We offer diesel generator repair services so that you know you can rely on it when an emergency or power outage comes. We work with all makes and models and other necessary power equipment. Our senior management team that guides daily operations has more than 100 years of combined generator and power experience. It’s this expertise that allows the exchange of information during the servicing of jobs that in most cases meets or exceeds the expectations of our customers. No other power company in Southern California offers the depth of experience provided by our management team. We are the generator experts. We put our customers first and are here 24/7 x 365 when you need us the most. 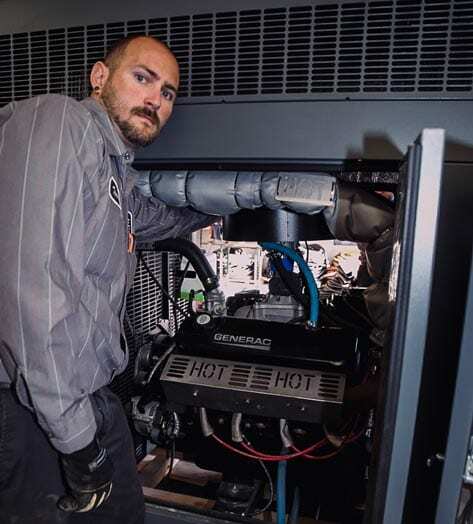 Our technicians are ‘factory-trained’ to service an extensive range of generator and fire pump engine makes and models. They have experience with the Fire & Life Safety practices and follow the best practices of the NFPA [National Fire Protection Agency]. We employ a large team of EGSA [Electrical Generating Systems Association] Certified and in-training technicians. 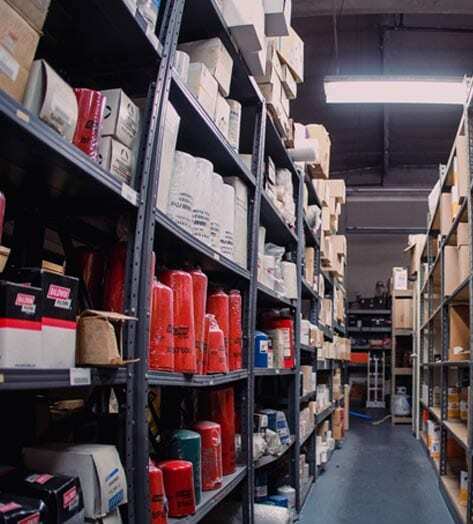 Duthie Power Services operates from a 22,500 square foot facility with an extensive inventory of parts on hand, many parts that may be difficult to find elsewhere, to ensure we can get you running and keep you running with minimal downtime. 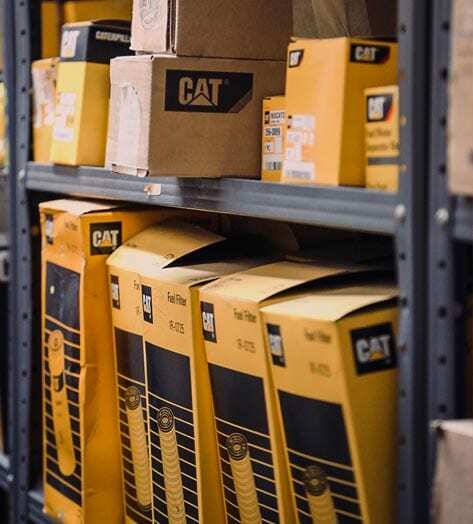 In addition to generator parts, we stock more than 10,000’ of cable, automatics transfer switches [ATS], PM filters, batteries, engine oil, air and fuel filters, block heaters and many other commonly used parts. We also deliver diesel fuel and propane. 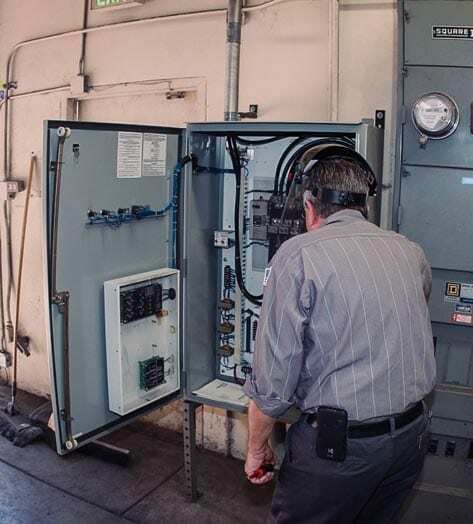 We provide full comprehensive preventative maintenance including contact cleaning, lubrication, calibration and testing of all makes of automatic and manual transfer switches. 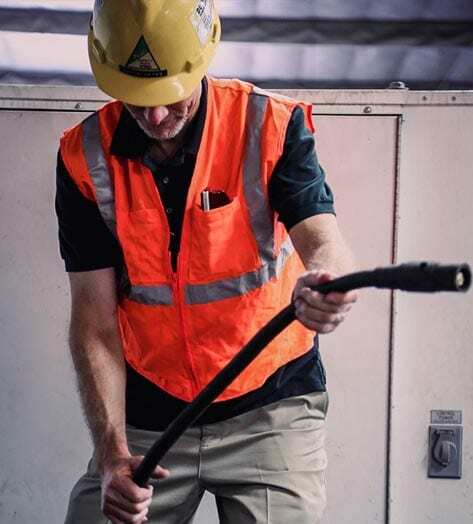 Test annually to help ensure that your generator will be fully operational and capable of the highest possible load it may be required to carry at any critical point or durning an emergency. Our combined team of field technicians and support staff ensures rapid response times. Service vehicle fleets are fully stocked with the parts needed for most services and repairs. 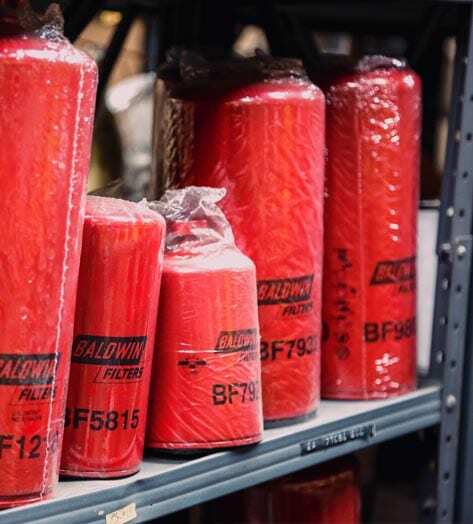 We perform preventative maintenance, diagnostic and service on all makes and models of diesel fire pump engines. We also have extensive experience on types of diesel fire pumps. Walter R. Duthie founded Walter R. Duthie Electric in Wilmington, CA. Duthie Power Services moves offices from Wilmington to Long Beach, CA. Rental fleet up to 150 generators. We are proud to be a family owned business and work hard to provide quality service to our customers. At Duthie Power we treat all our customers like family.